You’ll find her working with clients to become their trusted business partner. Linda is committed to helping clients succeed, and they seek her guidance on a myriad of business needs. She applies her broad experience to help clients develop strong leaders and build teams that work together well, and she spends a lot of her time designing and facilitating training programs with this goal in mind. She’s also an experienced coach, with a specialty in helping leaders grow their careers. 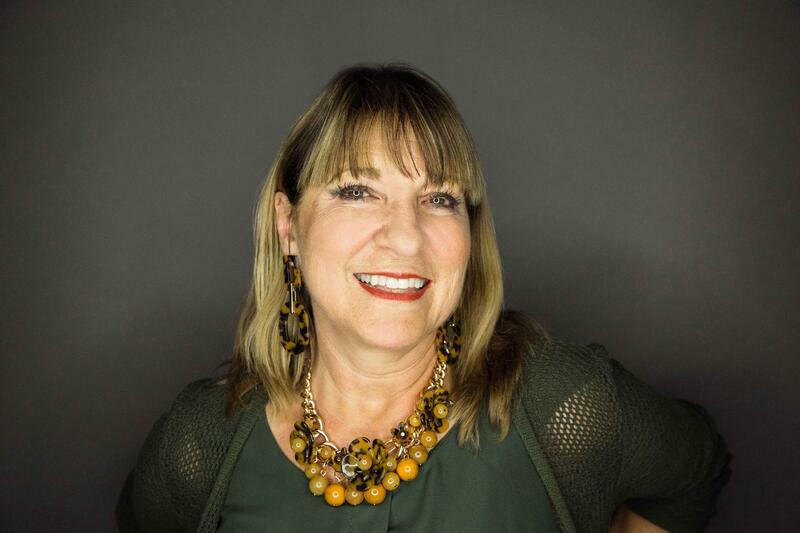 Before FlashPoint: Linda spent 20 years applying her studies to the world of retail, including industry giants Macy’s and Simon Property Group. Her academic and applied experience allowed her to look holistically at critical components that impact organizations’ success. Through her work she learned that people, and leaders in particular, are vital to achieving organizational objectives, and this launched her journey into leadership and management development. Education and Expertise: Linda earned a bachelor’s degree in business. She’s a Certified Professional in Learning and Performance (CPLP) through the Association for Talent Development; a Coaching Licensed Facilitator through Corporate Coach U; an accredited facilitator The Five Behaviors of a Cohesive Team™, The Coaching Clinic®, and Everything DiSC®; and a trained facilitator for The Leadership Challenge Workshop®. She’s a member of the Society for Human Resource Management (SHRM) and further serves as immediate past State Director of Indiana SHRM and State Membership Director of Arizona SHRM. She is also a member of the local chapter SHRM of Greater Phoenix, the Association for Talent Development (ATD), and the local ATD Valley of the Sun chapter, where she serves as State Membership Director. After Work Hours: Linda performs in musical theatre, plays the flute in orchestras, entertains, and travels. She’s also a geocaching enthusiast.